From NC Star is this excellent and ultra compact green laser with weaver mount and pressure pad option. 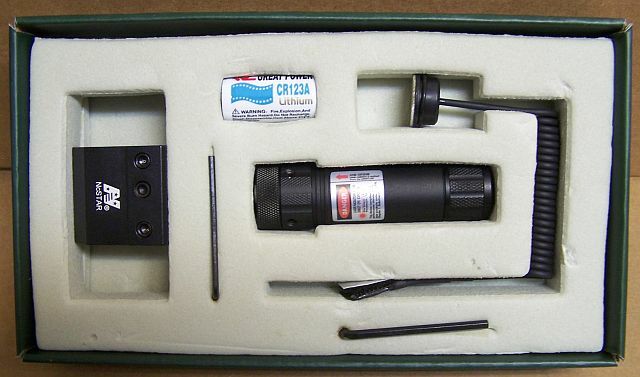 A great choice for any tactical application for day or night use. Constructed of aircraft grade aluminum with mil spec anodizing. I offer a 100% money back guarantee.